San Marcos loves the river and music. 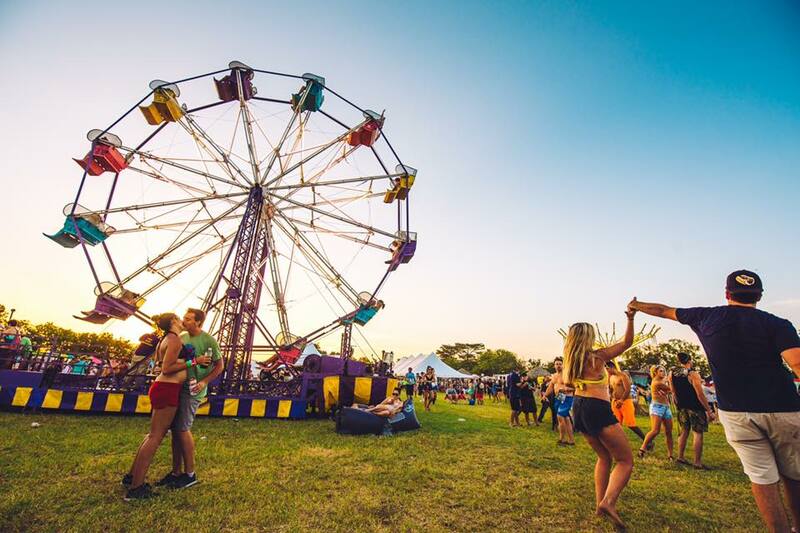 So why not bring a festival to the river? Great idea! 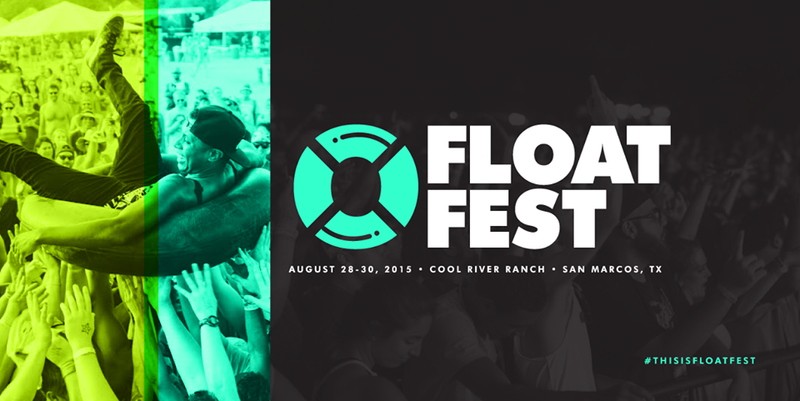 Enter Float Fest, an annual music festival in San Marcos, TX, featuring live music, camping, and river floats! Our team provided branding, hospitality, local artists and vendors, drone/photo opps, and a clean river campaign.